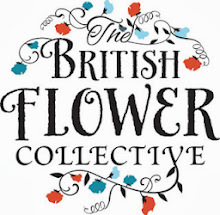 So last week T had the honour of featuring on Boho Weddings Blog as their resident flower expert. We are pleased as punch that they ask us back time and time again to do this and it provides the perfect platform for T to share her extensive knowledge with you guys. Look carefully at the overall style of the website and designs in their portfolio - does it feel right? Do you get a sense of the kind of work they do or does it feel a bit generic? 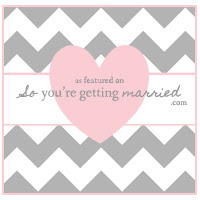 Does their website fit your personality and the type of wedding you're planning? Check that there are plenty of photographs of 'real' weddings. It's very easy to make up a portfolio full of designs which are just samples or even, horror of horrors, copy and paste someone else's work (yup, it's happened to us). Make sure there are lots of happy pictures of happy shiny people. Check how the designs are finished, has thought gone into the details such as carefully co-ordinated ribbons on bouquets? Can you immediately spot that time, effort and most importantly, creativity has gone into their designs? 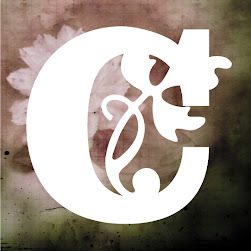 Before you get in touch with a florist, you need to think about what you're looking for! Now is the time to seriously have a think about budget. We have a guide on our website which gives you a very general idea of a starting point in our hints and tips section. 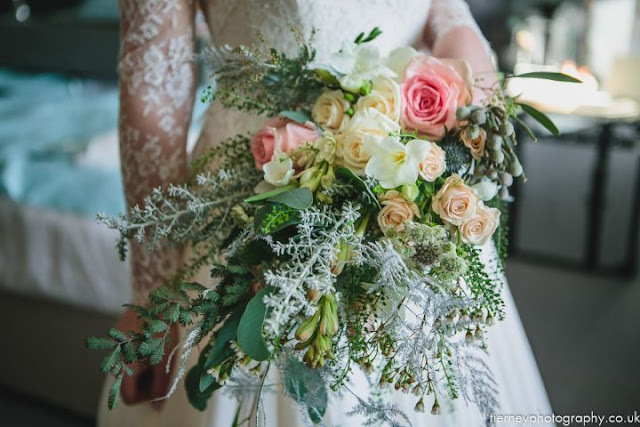 But do bare in mind pricing wedding flowers is tricky and depends on what you're looking for, what types of designs, the number of designs and when you're getting married. Flowers are super expensive at peak periods such as Mother's Day, Valentines Day and Christmas and are scarce between Christmas and New Year. My advice is do your sums first. 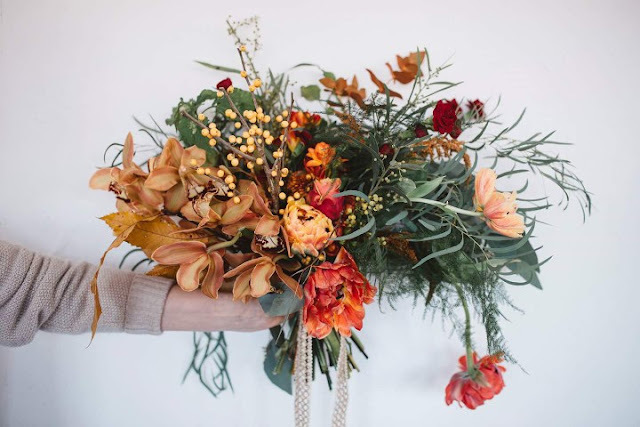 Think about what you realistically want to spend and make a list of everything you need from bouquets, buttonholes, hair flowers, table flowers and additional decorations. Decide on an amount you absolutely wouldn't want to go over - your florist will soon let you know if you're looking for £2000 worth of flowers with a £500 budget! 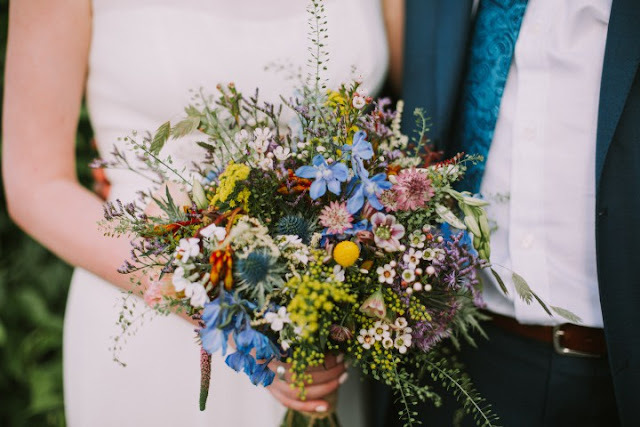 Date of your wedding - this is most important for your florist to check their availability as the good ones get booked up usually a year or so in advance, although it's not unheard of for couples to book up even earlier if they really want to work with you. 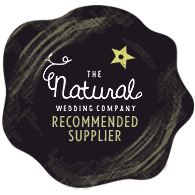 We've had 2018 bookings secured for some time! 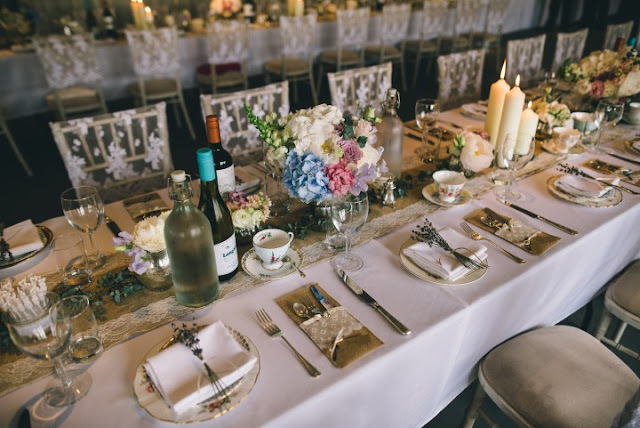 Where and when - you may be lucky in terms of timing and location, if your florist is already booked on your date. We generally don't take more than one wedding per day but if we do, the second one is usually local and a little later in the day. A list of what you need - see above! 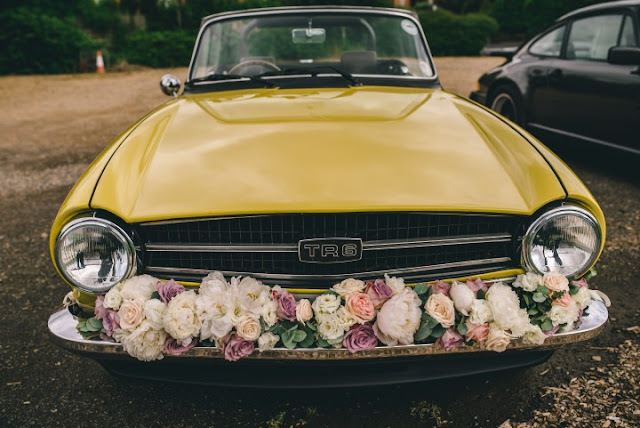 Colour scheme - this is often influenced by the colour of your bridesmaids are wearing. 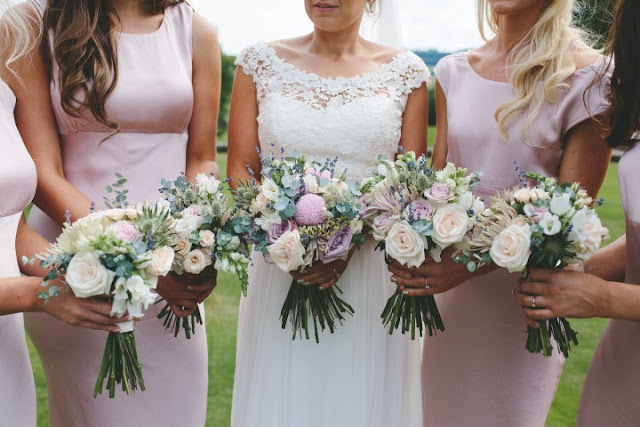 Even of you haven't bought your bridesmaids dresses, it's always good to have an idea of what you're generally looking for brights, pastels, or neutrals is a good starting point. 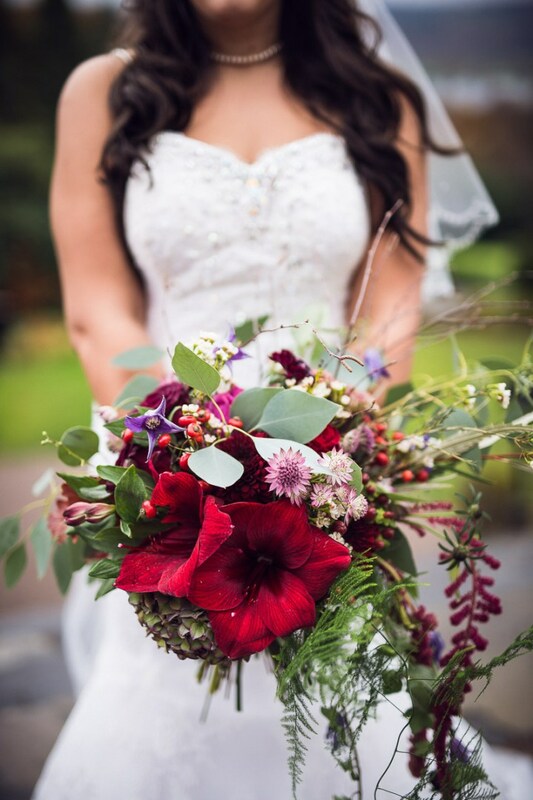 Shape/design of your bouquet - you'll need a photo of your dress as not all shapes of bouquets suit all silhouettes. Have a look through blogs, magazines, pinterest etc and pop a few ideas of the styles and particularly shapes of bouquets you like. Last but not least, make an appointment with your florist and enjoy your consultation - I know I absolutely love this part of my job. It's such a thrill to meet new people and beyond exciting working with all their ideas and throwing in quite a few of my own! 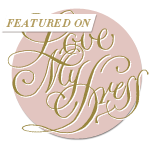 I hope this feature has helped you plan the start of your flowery journey.